Find a call centre headset that suits your working style. Choose from affordable corded headsets and handy wireless headsets that let you leave your desk while on a call. All headsets are available in a QD version for your desk phone or a USB version for your computer, providing a versatile solution to your working requirements. 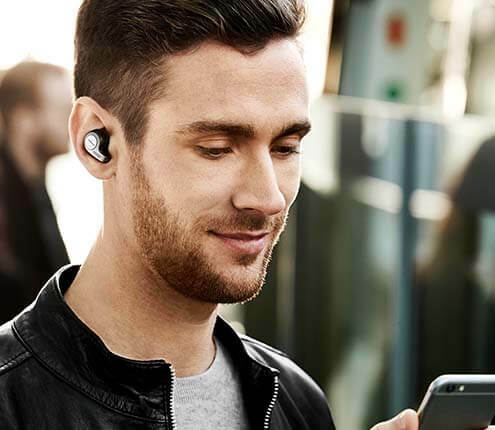 Wireless headsets come in both Bluetooth and DECT versions, so you can ensure your connection is never interrupted, and calls with those all-important customers run as smoothly as possible. What’s more, you can choose noise cancelling call centre headphones to ensure you can focus on the task at hand. Our headsets and speakerphones work out of the box with over 10,000 traditional desk phones. They are future-proof and compatible with all softphone and web clients, from Cisco Jabber to Skype for Business. Providing excellent customer service starts with reliability. 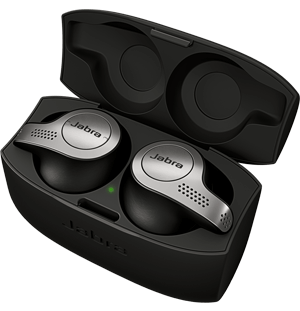 Jabra call center headsets are simple to use today, and will be simple to use tomorrow – no matter how you’ve set up your office. Your customers will be happy, and so too will your workforce. Want to know what headsets work with your phone or platform? Try our compatibility guide.